This year's Senior Class Gift is a commemorative Pond!! We've gathered all your feedback about how you want to leave your legacy at Carroll. 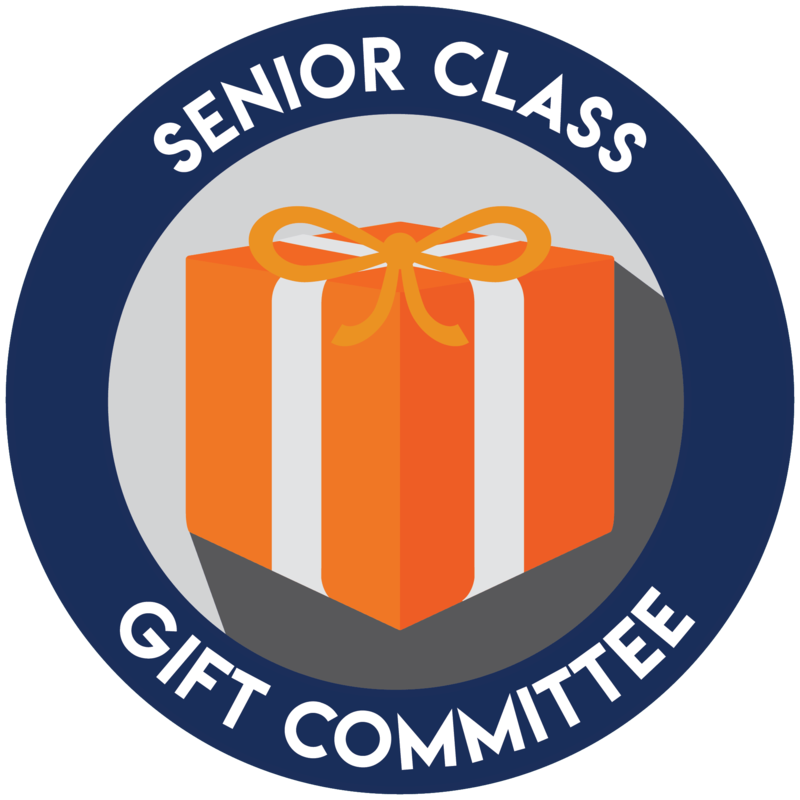 Now is your chance to donate to your 2019 Senior Class Gift with a gift that offers serenity to students and a home for local wildlife! The Class of 2019 Pond will be located between Jaharis and Rankin. As we raise more money for the pond, we can install additional seating rocks, plants, and decor to our unique gift. Encourage your classmates to join you as we look to raise $1,300 to create a beautiful water feature for our campus! Thank you, Class of 2019, for the past four years. We cannot wait to watch you walk across the stage with pride. You will always be a Pioneer!